Xiao (Michelle) Wang joined CMB in December 2014 as Accounting Manager. She is responsible for the management and maintenance of CMB's financial records, month/year-end close, preparing financial statements and reports, working with auditors on the year-end audit and tax filings, and preparation of cash flow and annual budgets. Prior to joining CMB, Xiao was the Accounting Manager in a construction company for 5 years. 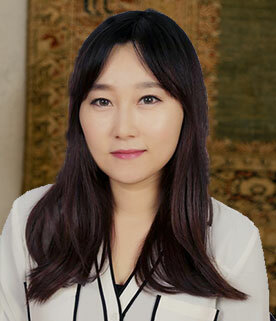 Xiao received her Master of Science degree in Accounting from Suffolk University and a bachelor's degree in English from Dalian University of Foreign Languages.